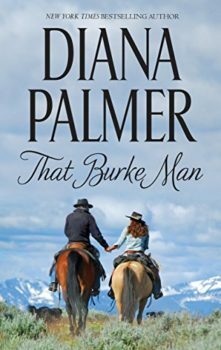 As a teenager, Gracie worshipped her stepbrother, Jason, a strong, silent young cowboy who left home early to seek his fortune. 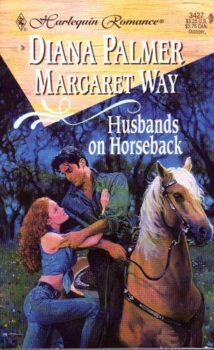 Though Gracie hadn’t seen him in years, when her mother passed away, Jason ensured that Gracie would be cared for. 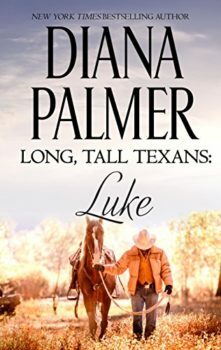 Now the wealthy owner of Comanche Wells ranch, Jason has finally come back home, and discovered that the little girl he knew is all grown up. 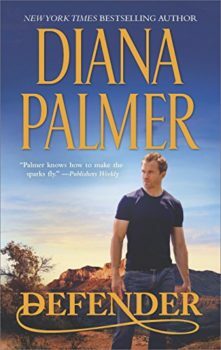 When a moment of unbridled passion results in a kiss, Jason realizes that he’s falling for Gracie. 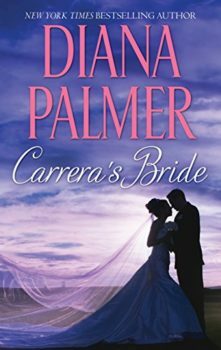 But Gracie harbors a shameful secret that makes her deeply afraid of love. 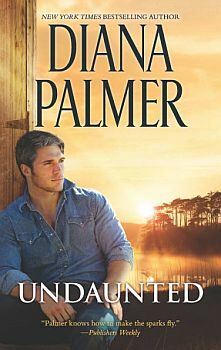 Stung by her rejection, Jason leaves, ready to put the past—and the one woman he can’t have—behind him once more. 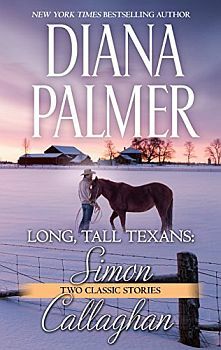 Gracie thinks she’s lost Jason forever. 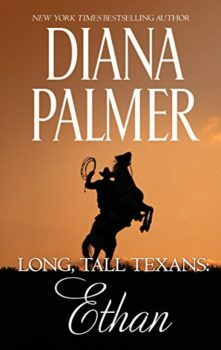 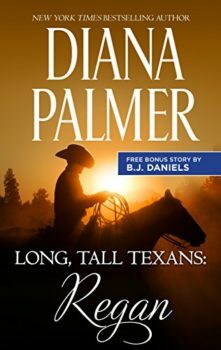 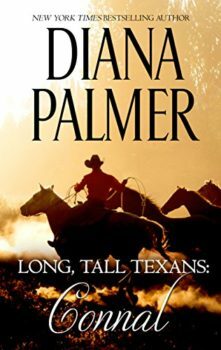 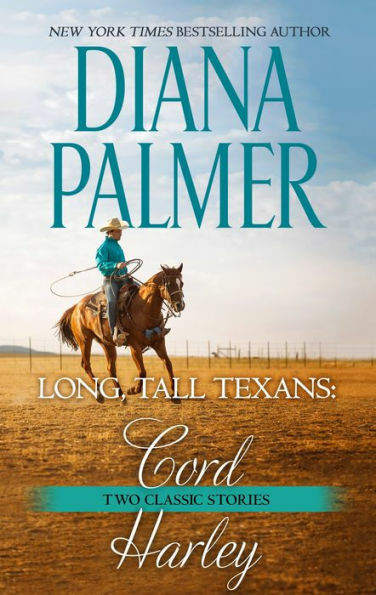 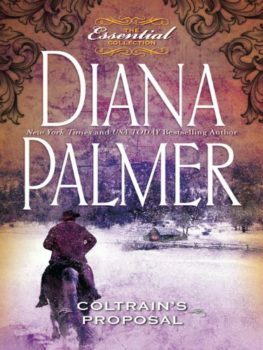 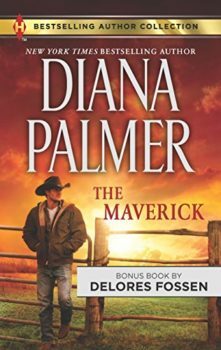 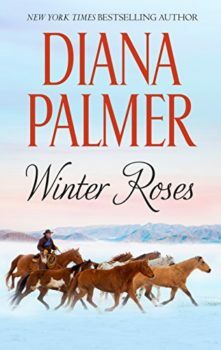 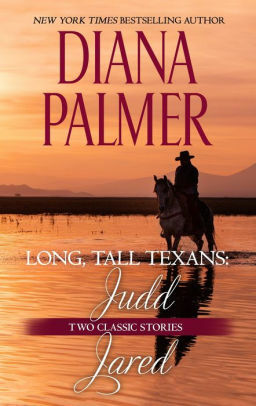 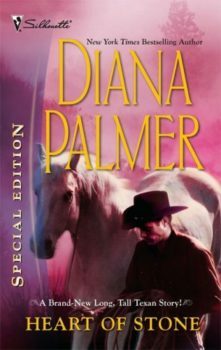 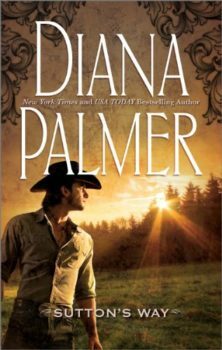 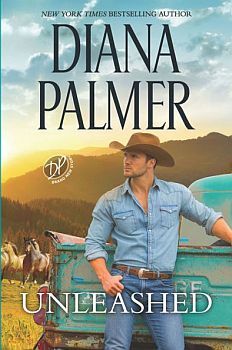 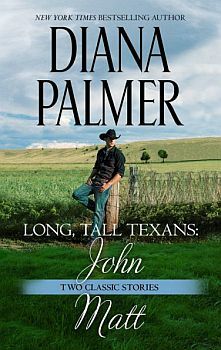 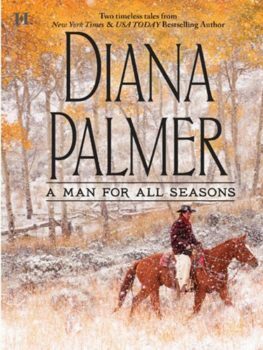 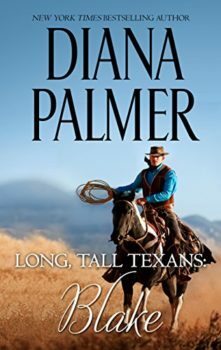 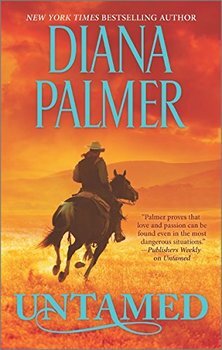 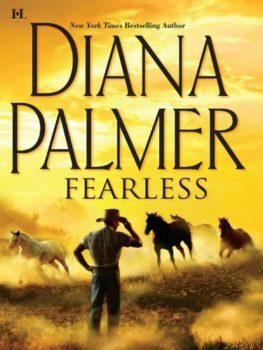 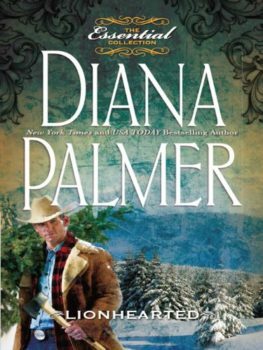 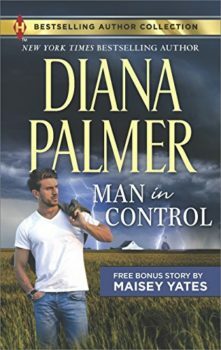 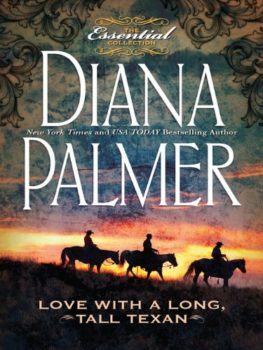 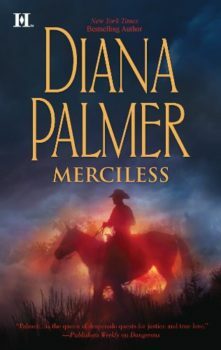 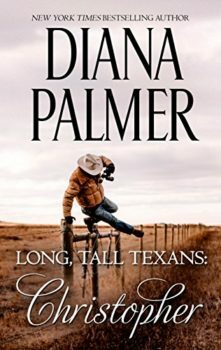 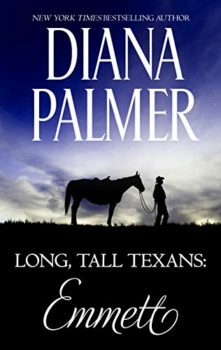 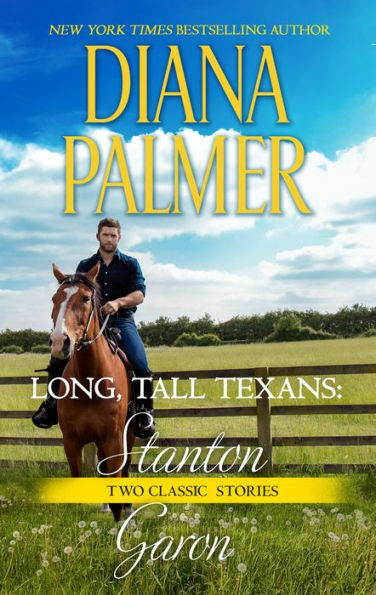 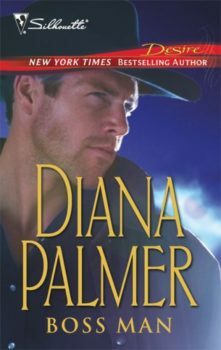 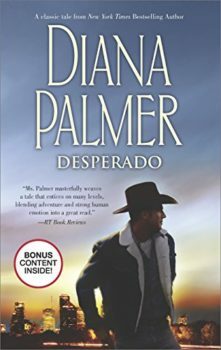 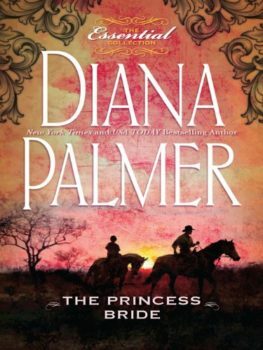 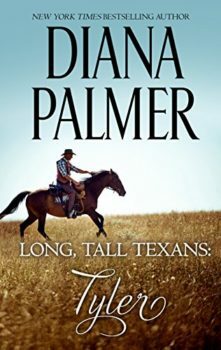 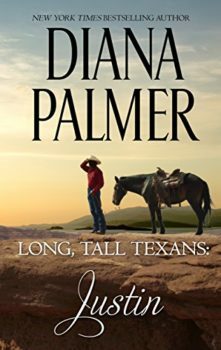 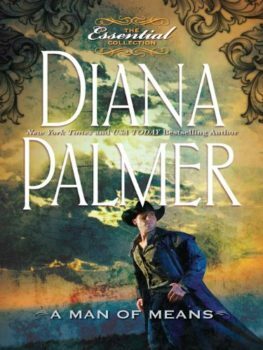 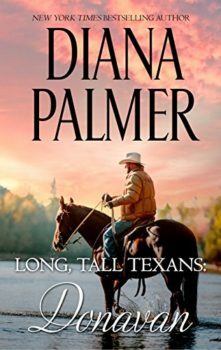 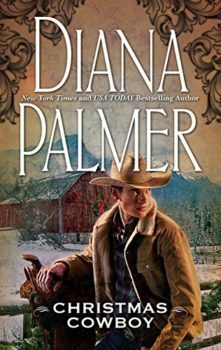 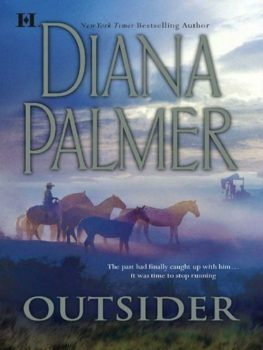 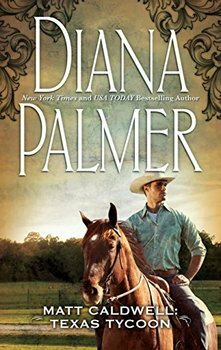 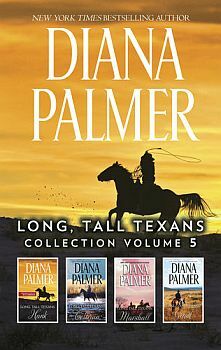 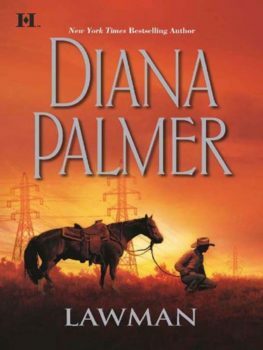 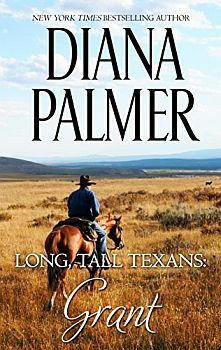 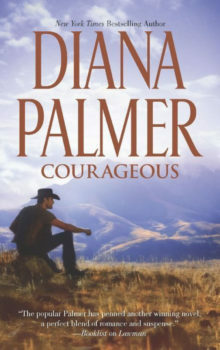 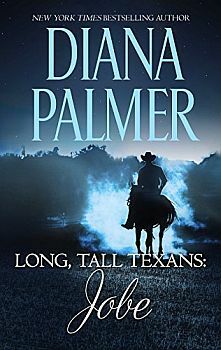 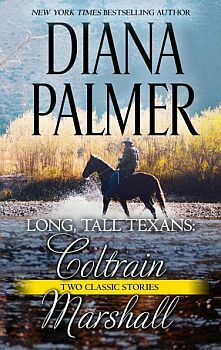 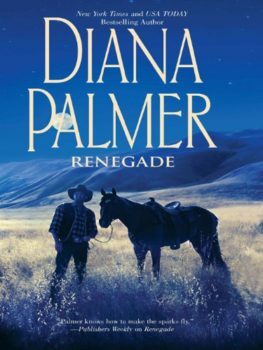 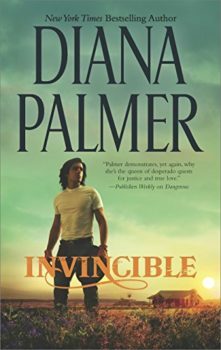 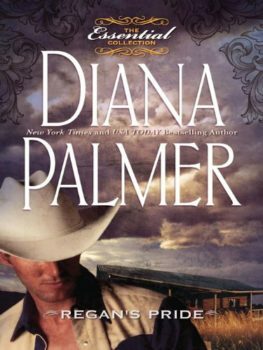 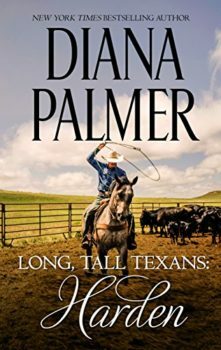 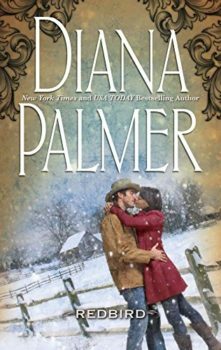 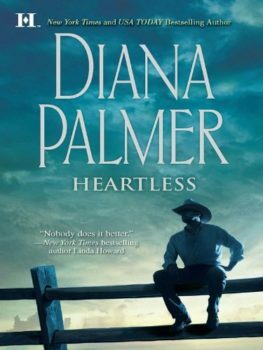 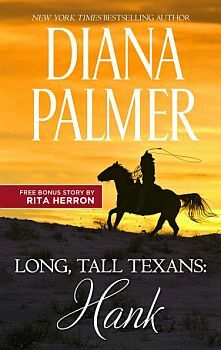 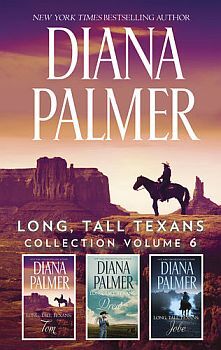 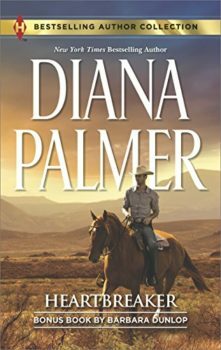 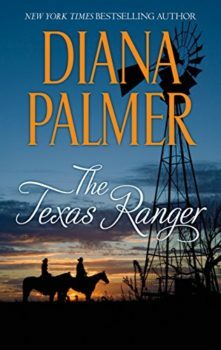 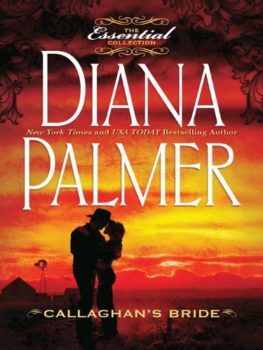 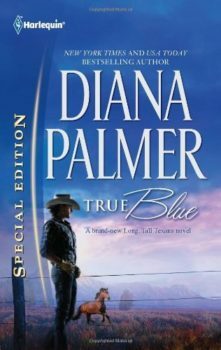 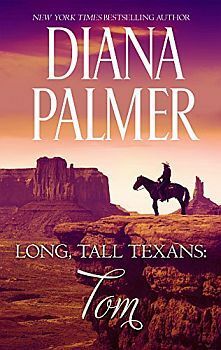 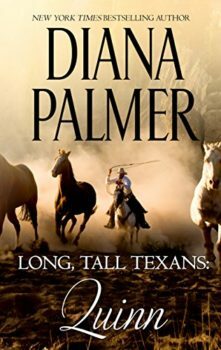 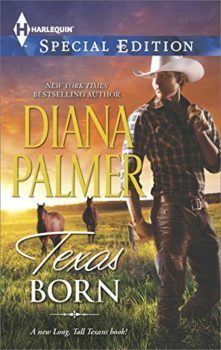 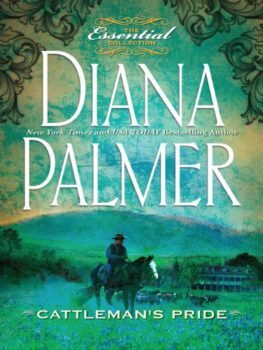 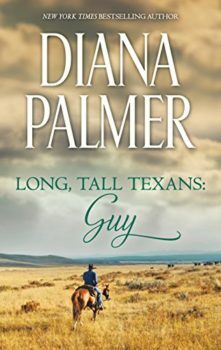 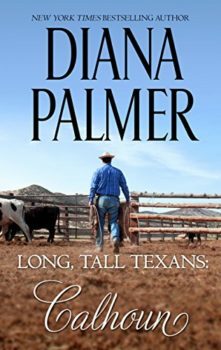 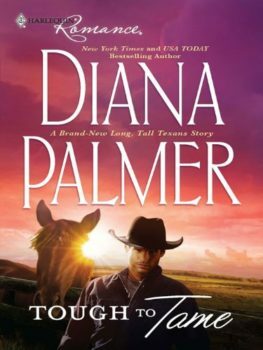 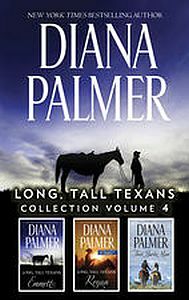 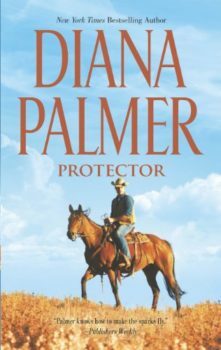 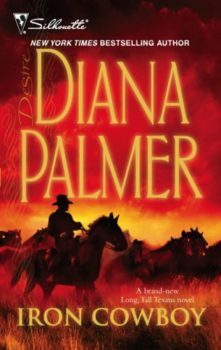 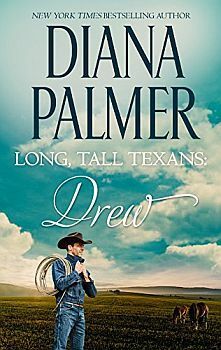 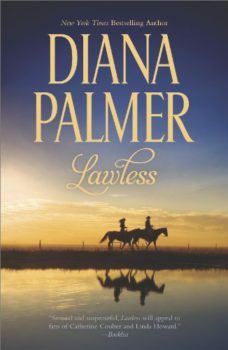 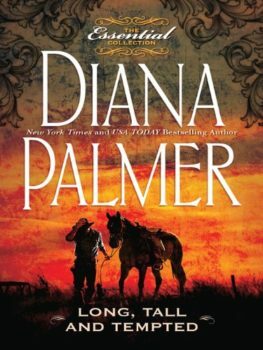 But when danger threatens her and the ranch, she can only hope that her long, tall Texan will come blazing home to save her, despite her secrets—and take control of Comanche Wells, and her heart, once and for all. 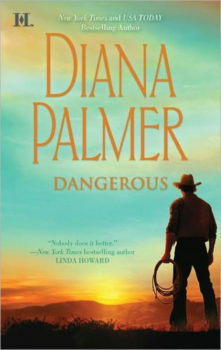 Originally published May 26, 2009 in hardcover.